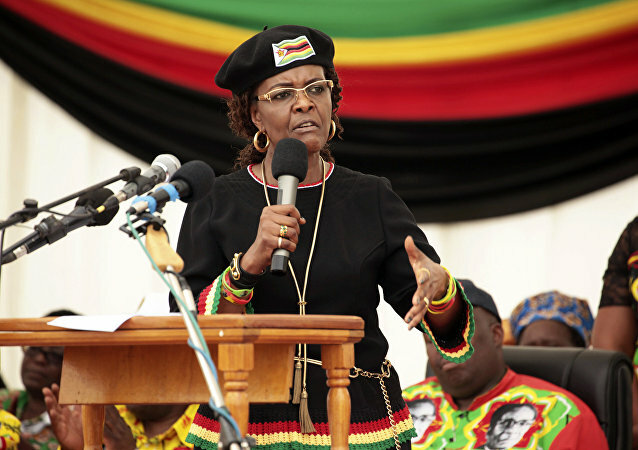 South African authorities have issued an arrest warrant for Grace Mugabe, the wife of former Zimbabwean President Robert Mugabe, for the alleged assault of South African model Gabriella Engels at a hotel in Johannesburg in August 2017. In Zimbabwe 23 opposition supporters have been charged with inciting electoral violence after incumbent President Emmerson Mnangagwa was announced as the winner. His main rival, Nelson Chamisa, said the opposition will not recognize the results and claimed the election was rigged. 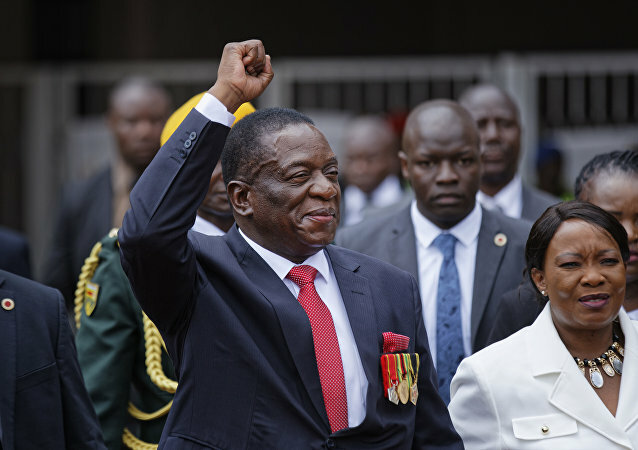 Zimbabwe's incumbent President, Emmerson Mnangagwa, has claimed victory in the nation's presidential elections according to the Zimbabwe Electoral Commission after he secured the support of about 51% of votes. Mr. Mnangagwa, who is also the leader of the ruling ZANU PF party, said in a tweet that he was humbled to have won the country's election. 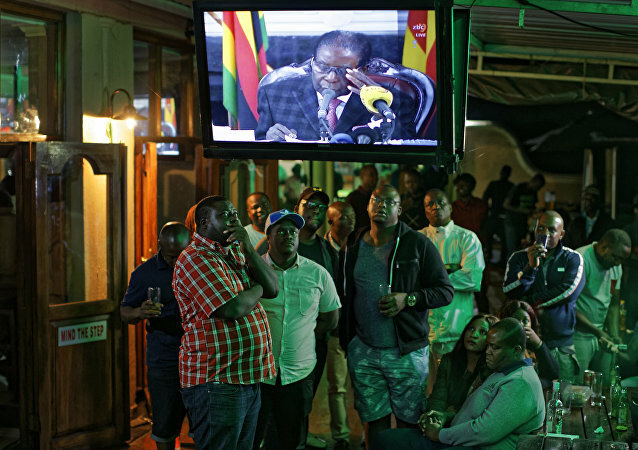 With the announcement of the results of the Zimbabwe election seemingly being delayed, there is increasing speculation that the result may not be legitimate? Could the country be set for another Mugabe-esque era following the outbreak of violence on the streets? MOSCOW (Sputnik) - Nelson Chamisa from Zimbabwe's opposition Movement for Democratic Change (MDC) party has announced his victory in the country's presidential election ahead of the publication of official results, adding that the MDC was ready to form a new government. 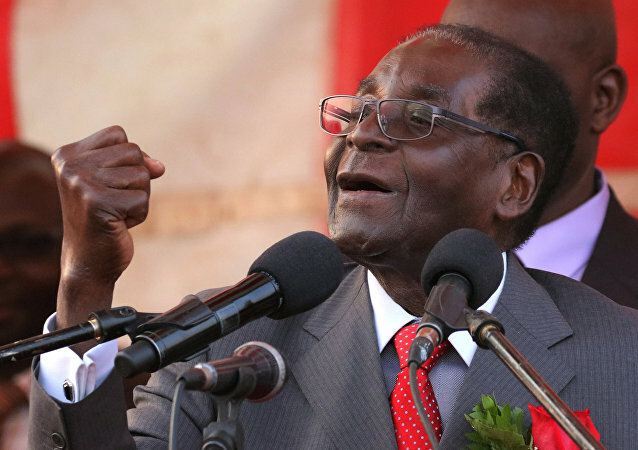 Zimbabwean President Emmerson Mnangagwa said on Monday that former leader of the country Robert Mugabe had a right to free expression as he was reacting to Mugabe's recent remarks about his intention not to vote for the incumbent head of state at today's election. 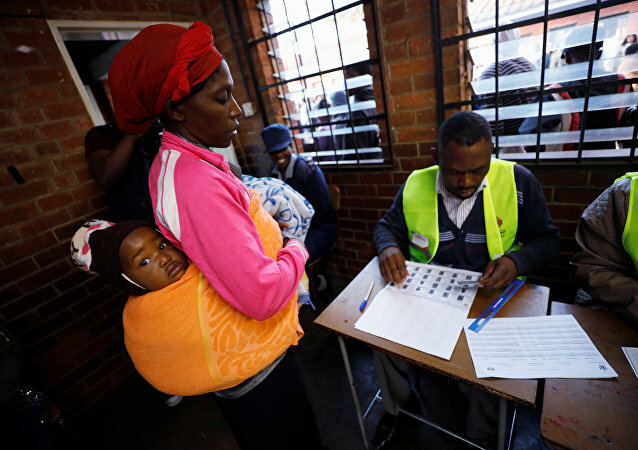 MOSCOW (Sputnik) - Polling stations opened on Monday in Zimbabwe in the country's first presidential and parliamentary elections since long-time leader Robert Mugabe was removed from power, South African News24 portal reported. With Zimbabwe’s first elections since President Robert Mugabe lost power in November last year, the country could be set for sweeping change. 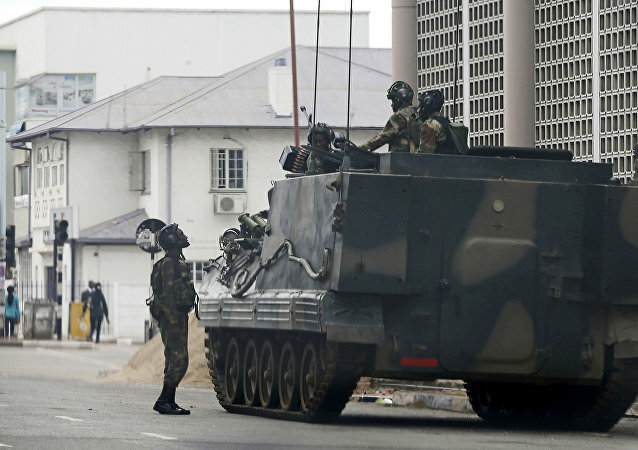 Sceptics argue that the military will maintain a stranglehold on the government and maintain a Mugabe-esque authoritarian regime. Could Zimbabwe’s fortune finally improve? 'He is Being Protected': Will Mengistu Ever Face Justice in Ethiopia? 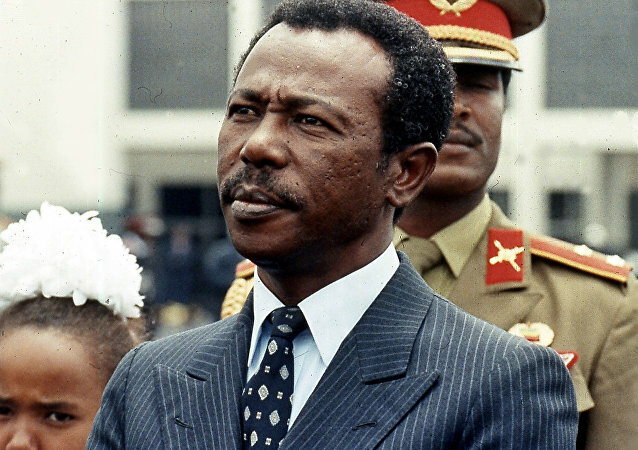 Pressure is being exerted on Zimbabwe to extradite Ethiopia's former military dictator, Colonel Mengistu Haile Mariam, to face trial for genocide and other crimes. Sputnik spoke to an Ethiopian political observer, who wished to remain anonymous, about how Mengistu is viewed. Robert Mugabe has been largely silent in his retirement from the presidency, a silence he has now broken in an interview with South African television. The ethnically white farming community in Zimbabwe has long been subject to punitive discriminatory actions by the now-deposed government of Robert Mugabe, which severely undermined the country's economy. 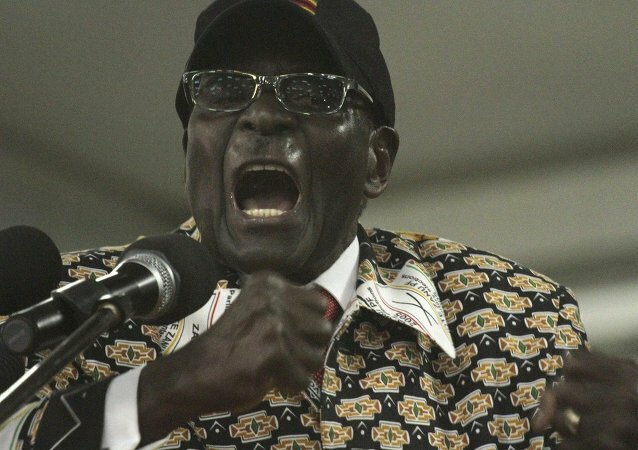 MOSCOW (Sputnik) - Two former ministers of the government of ex-Zimbabwean President Robert Mugabe were detained on the suspicion of criminal abuse of office and corruption, local media reported Saturday. The nephew of deposed Zimbabwean president Robert Mugabe says that he fled the country because he feared for his life during the military coup. He added that his employees were beaten and robbed and he is unlikely to return unless his safety can be guaranteed. Despite promising a "new destiny" for Zimbabwe, the country's new president appointed a number of prominent Mugabe-era generals to his Cabinet as a reward for their support of the recent military coup. Human rights groups have warned that any optimism about the regime change in Zimbabwe is likely misplaced, as new President Emmerson Mnangagwa has a dismal record on human rights and may prove more brutal than his predecessor, longtime President Robert Mugabe. It seems that the long-standing rule of the Zimbabwean President will be remembered for ever and a day, especially by the country's younger generation. Members of Mugabe’s inner circle, who were at the former president’s mansion known as the “Blue Roof”, have revealed fresh details of the dramatic events that changed Zimbabwe’s political landscape. Former Zimbabwe leader Robert Mugabe and his family have been notorious for their lavish spending and luxurious lifestyle amid the extreme poverty that most of Zimbabwe’s citizens face. 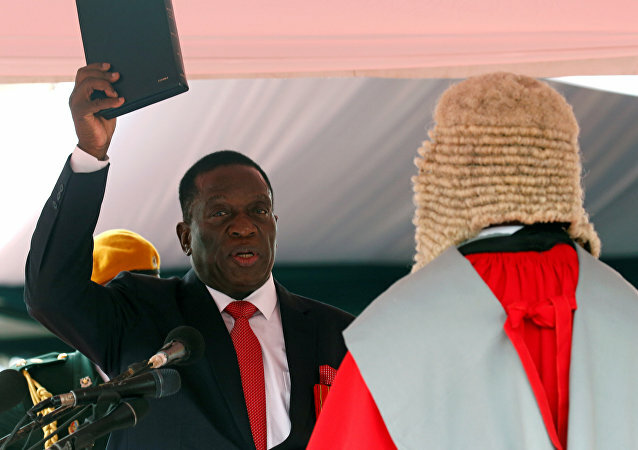 The court's decision comes just a day after Zimbabwe's new president was sworn in.